SINGAPORE, November 12: This season, a festive celebration at The Peranakan promises to fill up one and all with good food and hearty cheer, thanks to an enticing Christmas line-up of must-savour delicacies that include stuffed turkey, a 4-course Modern Peranakan menu and cocktails infused with Bunga Telang (butterfly pea flower) that’ll have everyone singing along to Peranakan Sayang’s “Mari, Merry Christmas”. 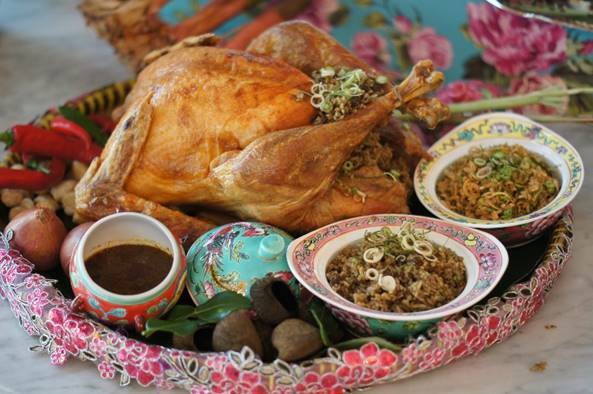 The returning stars of last year’s festive takeaways – Christmas Roast Turkey with Nasi Buah Keluak Stuffing ($138++) or Nasi Ulam Stuffing ($168++), are available for pre-orders. Collections are to be made from 1 December onwards. Early-bird orders made by 30 November will receive a complimentary set of Apom Bok Kwa Pisang. A delicious centrepiece that will shine at any party table, this Christmas Turkey is bathed in a marinade of typical Peranakan herbs and spices such as chilies, ginger and lemongrass before a long, slow-roast in the oven. This achieves a delicate and crispy skin, whilst keeping the turkey moist and tender, brimming with lots of juicy flavour on the inside. Each turkey is also stuffed with a choice of fragrant Jasmine rice fillings – choose from The Peranakan’s renowned buah keluak paste generously stirred through white rice or our true blue Nasi Ulam made with finely chopped herbs and vegetables. A luscious drizzling sauce also accompanies each Christmas Roast Turkey, crafted from the concentrated marinade and turkey cooking juices. 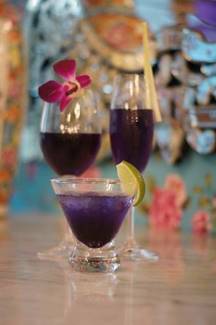 These are certainly carvings worthy of a decadent Peranakan Christmas! 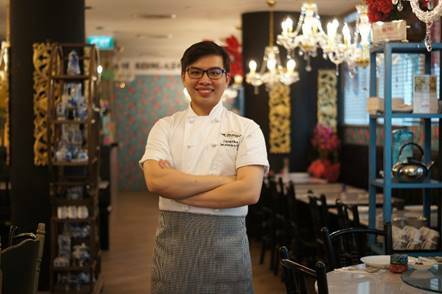 For dining in, The Peranakan’s newly-appointed Executive Sous Chef Gabriel Khoo is all set to present the restaurant’s debut Christmas Set Menu, priced at $68++ for 4 courses or $88++ inclusive of 3 Bunga Telang cocktails. 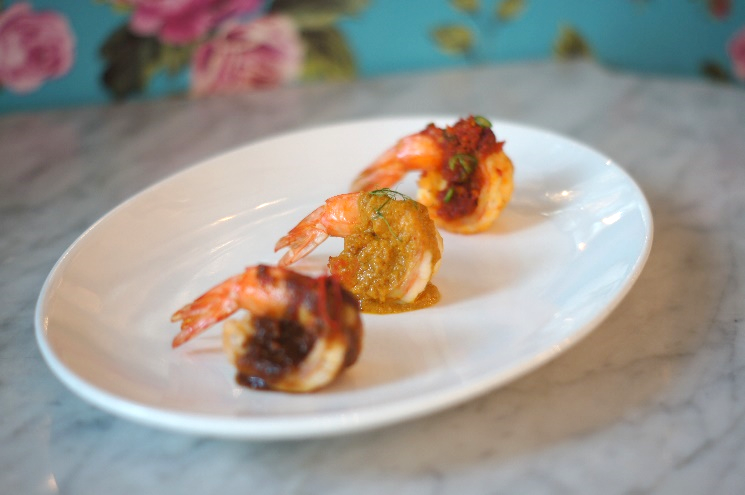 Available from 15 November till the year end, each course is a thoughtful plating of traditional Peranakan favourites in a modern presentation, ideally suited to savouring in the style of a degustation menu. 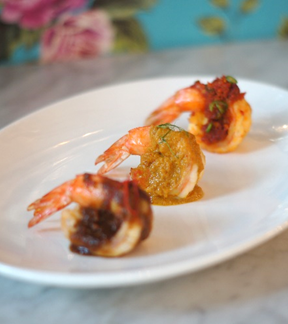 The discovery begins with a trio of pan-seared prawns, each one draped in a different quintessential Peranakan gravy such as Assam Pedas, made from chilli and tamarind, or Sambal Udang sauce. Diners will also have the chance to savour the restaurant’s Christmas Roast Turkey as the tasting menu’s main course. Generously carved slices are accompanied by a serve of fragrant Nasi Ulam, spicy pickled cucumber and signature Buah Keluak sauce. Ending on a sweet note, Chef Gabriel creates a modern version of the quintessential Durian Pengat. 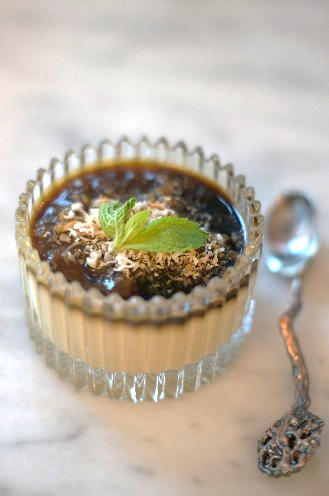 Whilst staying true to the original flavours, Chef Gabriel presents the dessert as an elegant pudding that’s perfect for one, topped with aromatic Gula Melaka sauce and desiccated coconut. Samsung Galaxy Note 10 to have bigger screen?